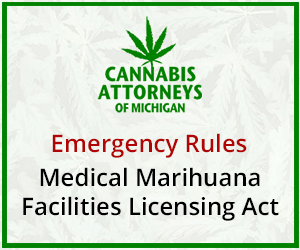 The unmistakable theme of the Medical Marihuana Facilities Licensing Act (MMFLA) was imbued in one of its clearest clauses—the prohibition against the capping of licenses by the state. A feature distinguishing it from most other states whose systems are brazenly monopolistic by design, this effort at fostering small business development and local economic growth through free market competition was something to be admired. So where did capitalization requirements come from? The Board of Medical Marihuana Regulation (BMMR) unexpectedly and belatedly, in an Advisory Bulletin published only a month before applications would be accepted, decided to require applicants to show as much as $500,000 in capital per license—numbers usually reserved for states with limited licenses and a competitive bid process. 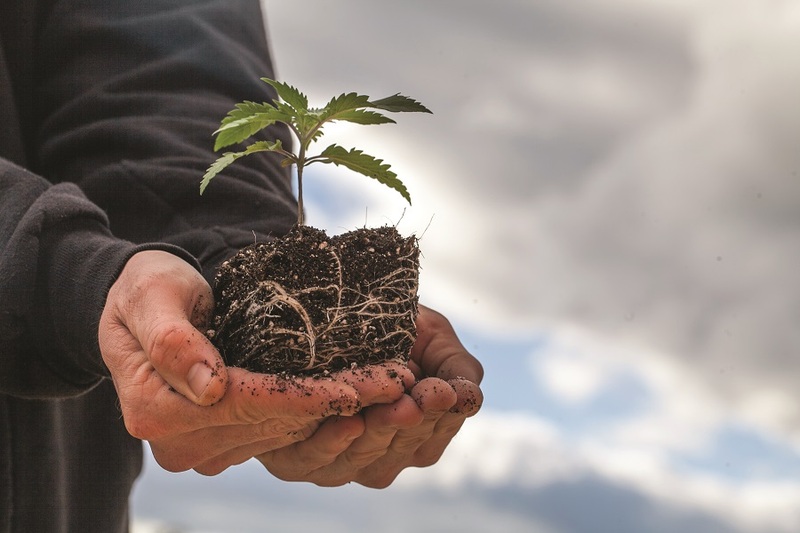 These requirements have left many hopeful cannnabiz entrepreneurs scrambling for investors or out of the game altogether. The rationale put forth by the BMMR is that the MMFLA allows it to consider capitalization, one of numerous additional factors, along with things like business experience and moral character, that the board may rely upon in evaluating an applicant. The BMMR has also stated that it looked to other states and other Michigan industries for reference. But why? Unlike Michigan, most other states issue only a handful of cannabis business licenses, awarded through a bid process that requires you to prove you have the capital investment available to build a facility and run a business that will supply cannabis to, in some cases, tens of thousands of patients. (For example, Illinois only allows 60 dispensaries for a population of 12.8 million.) Most people do not have that kind of money, so everyone but the Monopoly guy and Oprah are excluded from the process. There is no state competitive bid in Michigan, nor is there a limit on licenses, so why would applicants need to show capital here? 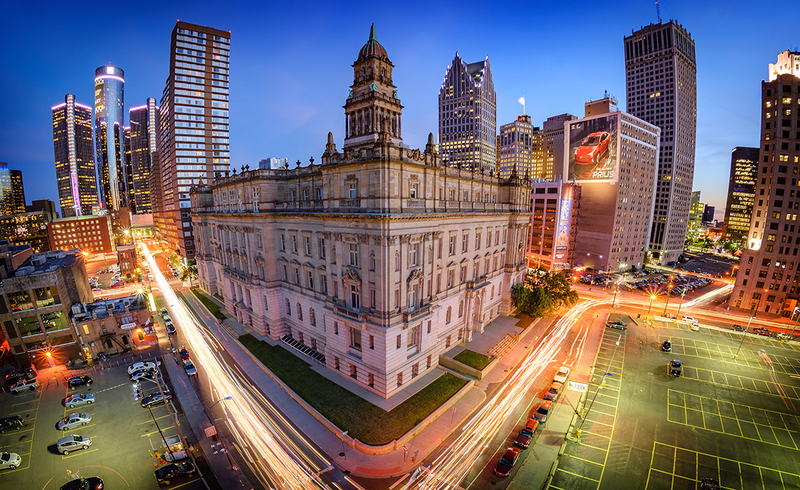 The BMMR also examined two Michigan industries for reference—alcoholic beverage licensing and casino gaming. As far as casino gaming, it should never have been a reference point. It is a service industry. There are only 22 casinos. They are required to keep enough cash to pay all bets. There is simply no point of valid comparison here. The alcoholic beverage industry is the most comparable, and the cannabis capital requirement is still not justified. The average applicant for a Michigan liquor license is expected to have between $30,000 and $60,000 in the bank before a license is issued. That is because the state of Michigan is a cash-only system, and you must write checks directly to the state for your alcoholic beverage inventory each month. The state needs to ensure that the first check you write for inventory will not bounce. Reasonable. But the cannabis industry in Michigan is not cash only and you do not pay the state for your inventory. Nothing in the MMFLA prevents facilities from operating on trade or credit with their vendors. Why, then, did the BMMR turn capitalization from one optional factor into a threshold qualification? Unfortunately, there is no rational explanation other than the BMMR is making a concerted effort to shrink the applicant pool, effectively capping the number of licenses by restricting their availability. I would submit that this requirement is not only invalid and unsupported by the MMFLA, but antithetical to its intent. Find the original post in Culture Magazine.